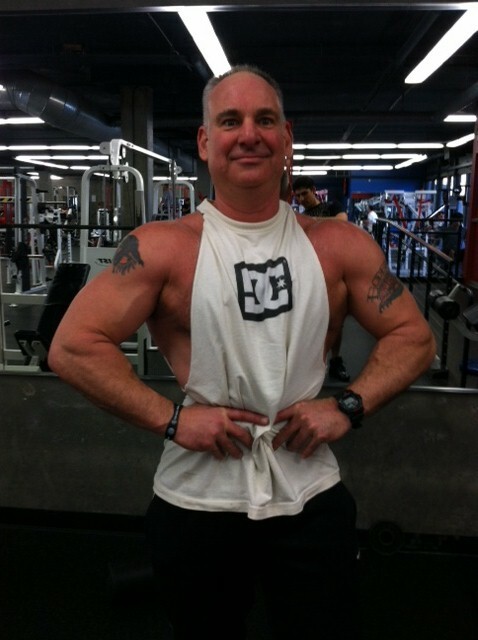 Try to BAFFLE our Director of Personal Training, Zack Rissman, with any fitness question you may have! We are celebrating health, wellness, and happiness! 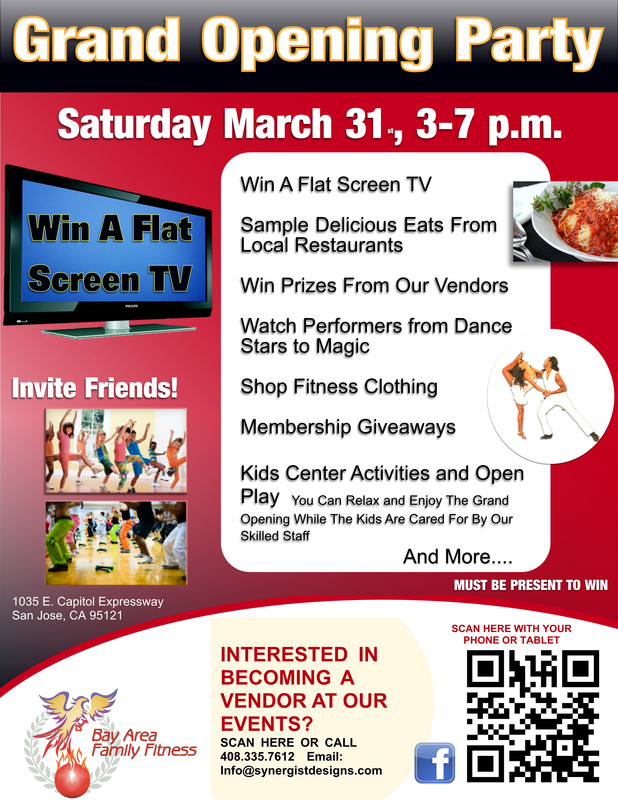 Saturday, March 31st, from 3-7 p.m.